We are excited to announce that former student Amanda Maciuba is the Guest Artist in Printmaking at Mount Holyoke College in western Massachusetts. She is teaching courses in Printmaking, Digital Print Media, and Drawing, while continuing to pursue her own work and practice. 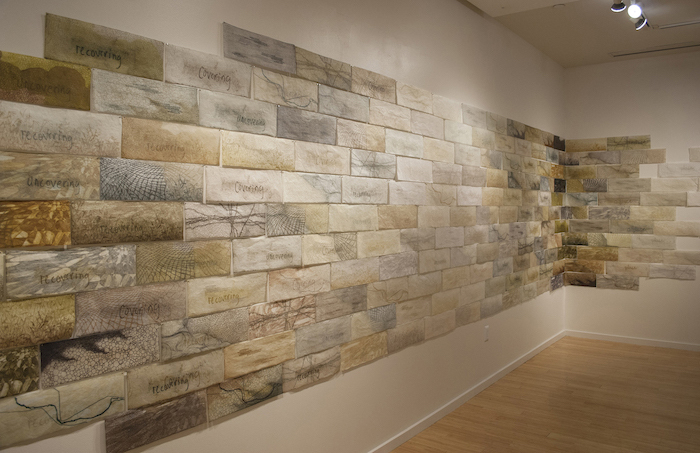 A native of the Buffalo, NY area, Amanda earned her Graduate Certificate in Book Arts in 2014, while pursuing her MFA in Printmaking from the University of Iowa. Her work considers how the effects of purposeful human actions, alongside uncontrollable factors of time and nature, alter both the current landscape and human agency within that landscape. 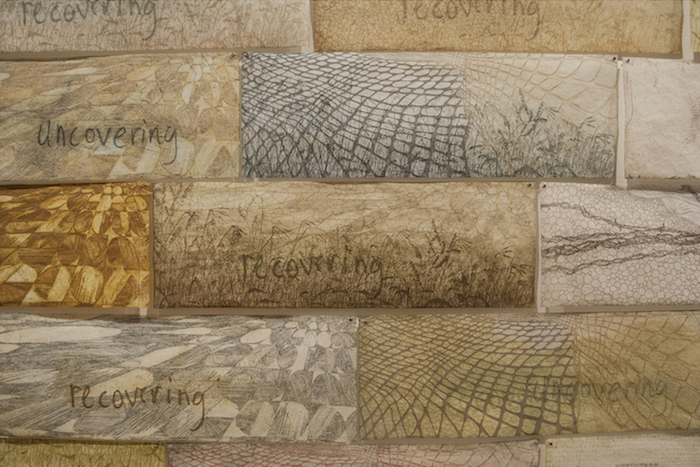 Her practice is interdisciplinary and combines printmaking, drawing, installation, book arts, and video art.